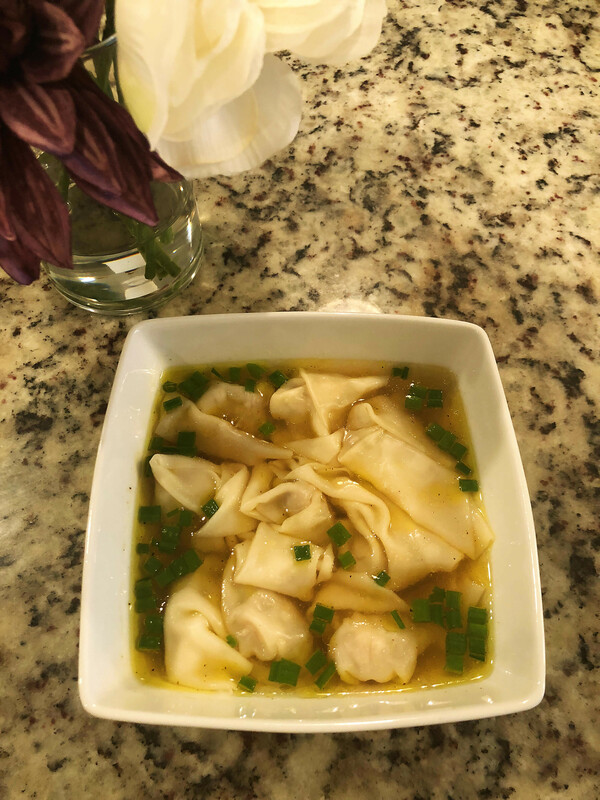 Thanks to Jie for her recipe for this delicious wonton soup. 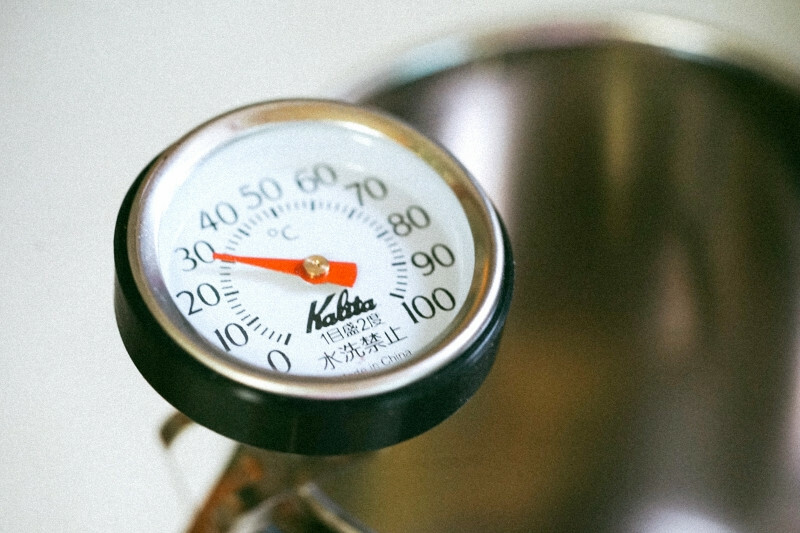 Some items are to taste, so we don't have exact measurements -- be creative! In Shannon Hayes' book, Free Range Farm Girl Cooking Grassfed Beef, she shares her knowledge, expertise and tasty recipes of cooking grass-fed beef. Grass-fed beef are much leaner than conventionally-raised beef and therefore calls for some slight modifications with cooking grass-fed beef. Ms. Hayes' descriptions and narratives are written from the perspective of a home chef, not a professional one, but it is obvious reflective of many years of growing up on and running a successful livestock farm in Upstate New York. Enjoy! Older laying hens that have been free-ranged their entire life make excellent stew birds. They are perfect for making chicken stock which can lend itself to intensifying the flavor of some of your favorite vegetables and soups. 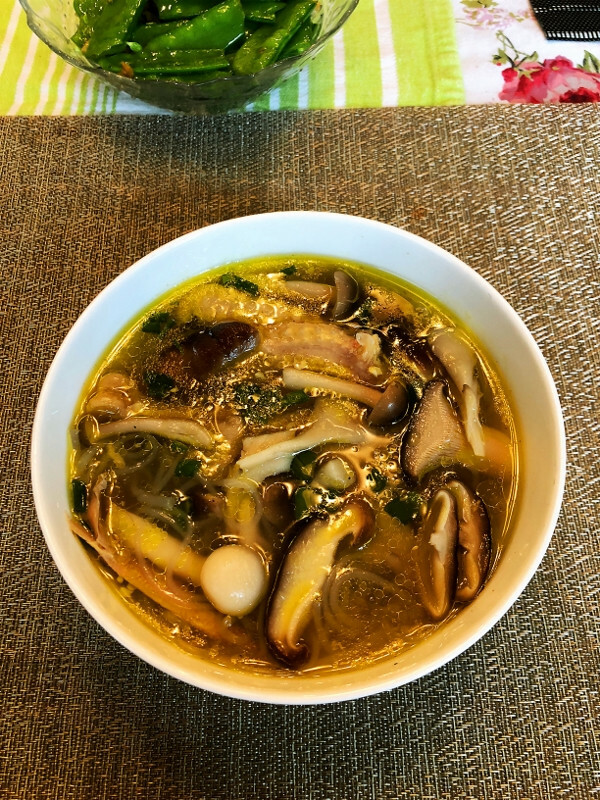 Thanks to Jie for sharing how she prepared one of our recent stew birds!! !